Summer Math Activities: What do Students do at a Math Camp? Put your pencils and worksheets away! This is not your typical week-long math experience. Say goodbye to classrooms and let's move math outside with a focus on problem solving and interesting puzzles. MIND Research Institute is excited to present a camp full of fun summer math activities this year in Orange County, CA! 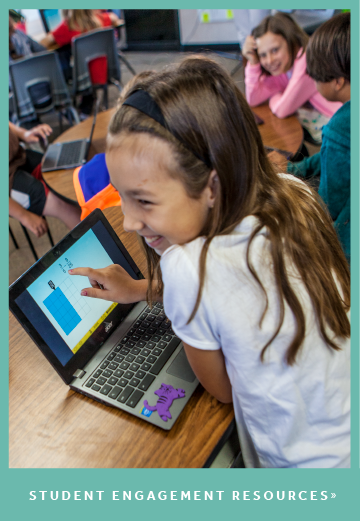 Math Camp takes learning math out of the classroom and fosters a love of learning that encourages unique and innovative thinking. 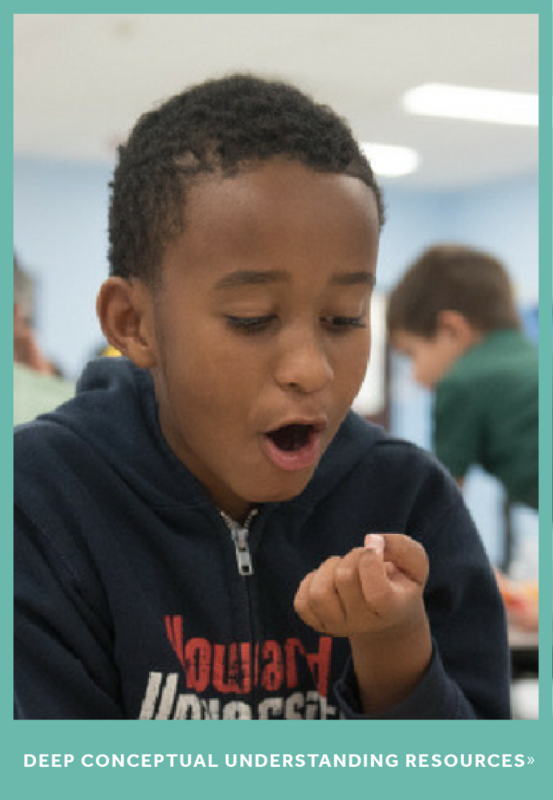 MIND’s math education experts have created activities that focus on the concepts behind the way math works. Meet some of the MINDs behind Math Camp and their unique math activities below! Meet the Senior Mathematician: Brandon Smith is the Senior Mathematician at MIND Research Institute. He is the resident expert on mathematics in the ST Math software, in exhibits for the Math Fair, in games for Family Math Nights and he develops and manages content for Math Camp. A collegiate academic, he couldn't pass up the chance to work at MIND to help make math fun, engaging, and tantalizing. Do you ever think about the math in your movements? Like when you’re dancing to your favorite song? We are going to discover the math in our movements through dancing and grooving during our Math Moves project! Meet the Project Lead: When Nina Wu is not designing games for MIND, you can find her dancing professionally in the Bay Area. After graduating from Duke University with degrees in math, art, and education, she taught 4th grade, tutored math, and worked in an art gallery, dancing and performing all the while. 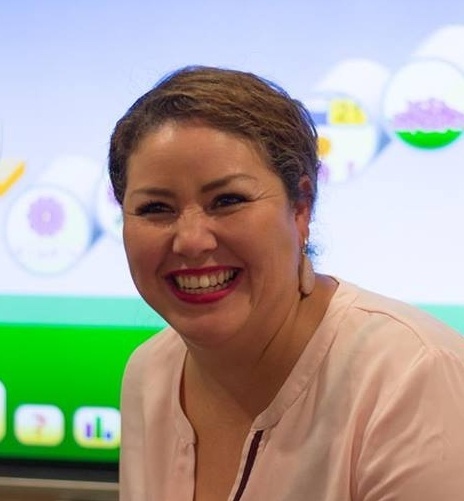 She is thrilled to combine her passions for math education and dance in creating new, kinetic ways for students to explore and engage with math. From spider webs to hurricanes, spirals are nature’s way of conserving space and energy, maximizing access to sunlight, or responding to gravity. In the Natural Math hands-on activities and group projects, campers develop skills for outdoor observation, characterize and classify various mathematical spirals, and apply spiral biomimicry to their own design ideas. Meet the Project Lead: Ben Kotnik likes developing creative solutions to our world’s problems by connecting the dots between math, nature, movement, and technology. He is a horticulture instructor at Cuyamaca and San Diego City Colleges, and former chairman of the California Rare Fruit Growers – San Diego Chapter. Ben studied Mmath and computing at UCLA and is the Manager of Implementations at MIND Research Institute. In the Shadow Box activity, we’re going to discover the fascinating connections between 2D and 3D geometry. We will be investigating the shadows cast by different objects using the Shadow Box. Meet the Project Lead: Anthony Gusman is an Associate Mathematician at MIND. He has his Bachelor's degree in mathematics and is currently pursuing his master's degree in applied mathematics. He's participated in two summer math research programs at UC Irvine and UCLA, worked as a math tutor for the past 6 years, and loves to help students understand math and develop creative problem-solving skills. In a world where technology is obsolete, clans must problem solve to survive. Do you have what it takes to join the Clan Games? Harness the power of math and logic to create challenging puzzles and unique games to stump your opponents and defend your clan! Meet the Project Lead: After earning her master’s degree in electrical engineering, Delicia Sepulveda started her career as a Research and Development assistant at MIND. Through perseverance and dedication, she now collaborates with a team of awesome game designers, the greatest designing team the world has ever seen. Like, seriously. Oh, and she loves cats…and dogs. 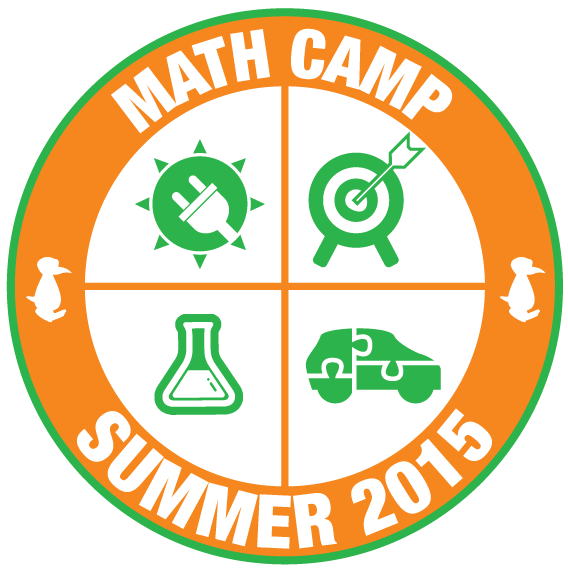 Interested in learning more about Math Camp and other events and activities?